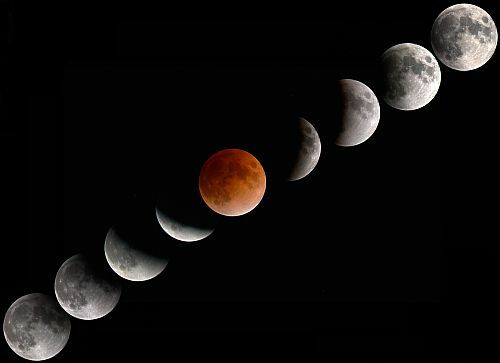 Penumbral lunar eclipse will take place on 18th/19th October, 2013, and this is the last lunar eclipse of this year. It is visible to naked eye as a dusky shading in the southern half of the Moon. Although it lasts for almost 4 hours, it is visible partially in East of North America, East of South America, West of Asia (Middle-East countries), Entire Europe and African continents. Entire eclipse happens with Moon in Aries (Mesha Rasi) and in Aswini constellation (Nakshatra). Moon will be under complete influence of Ketu (South Node) during this day and will be aspected by four planets (Rahu, Saturn, Sun & Mercury) which are transiting Libra (Thula Rasi). This eclipse will be affecting people born with personal planets and points at approximately 25 to 10 degrees of the signs Pisces-Aries, Gemini-Cancer, Virgo-Libra, and Sagittarius-Capricorn most significantly. If your strongest ruling planet (owner of ascendant or moon sign or constellation lord) are in between those degrees in your birth chart, then you will be effected by this eclipse (if you are in above mentioned continents/countries during the time of eclipse). Beginning and end of a penumbral eclipse are not visible to the eye. In fact, no shading can be detected until about 2/3 of the Moon’s disk is immersed in the penumbra. This would put the period of nominal eclipse visibility from about 23:30 to 00:10 UT. Partial lunar eclipse is visisble on west coast of Australia, India, Pakistan, China, Newzealand, Pacific Islands, Korea, Japan etc Asian Countries. The Moon is under the horizon in India some of the time, so that part of the eclipse is not visible. 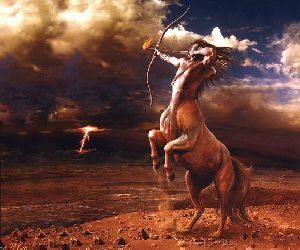 People born with moon under Aries, especially in Aswini Nakshatra should watch their emotions during next two weeks. Also, if you are going through Moon or Ketu Mahadasa, you need to be watchful about your thoughts, words and finances this month. In general, this eclipse is good for people born under moon signs of Aquarius, Gemini and Scorpio. Others need to observe caution in relations and financial matters. Economically & Politiciall, this is not a progressive period for many countries. Climate will be abnormal with possibilities of heavy rainfall, floods, cyclones in next two weeks.